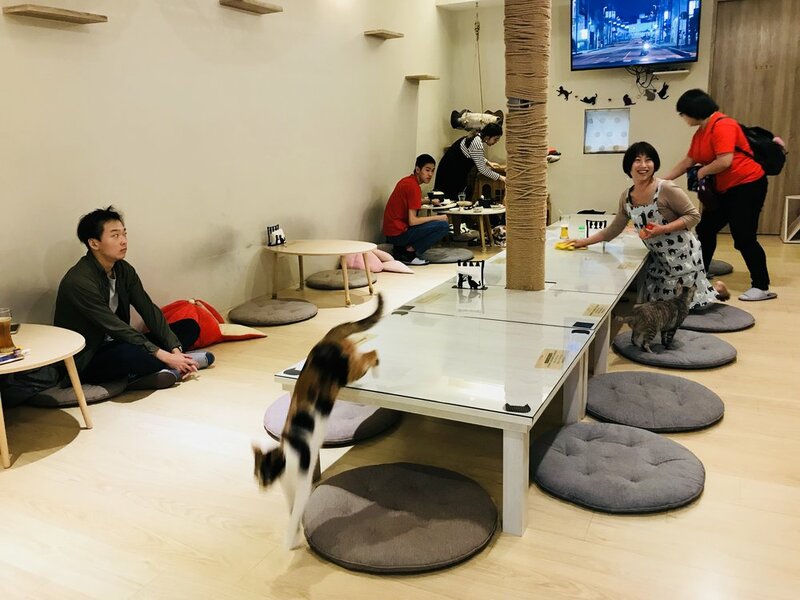 Such cat cafes are much rarer in Asia (sometimes referred to as ‘halfway houses’), due to cultural norms regarding pet adoption. 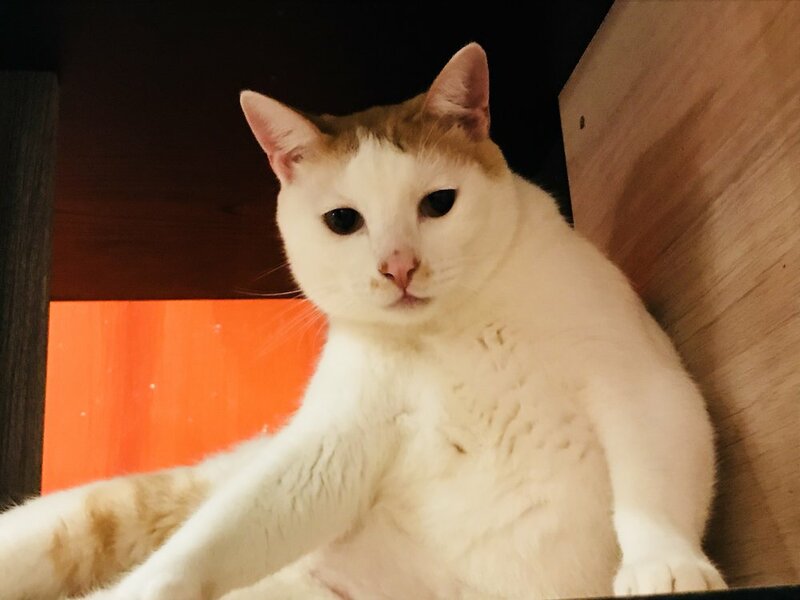 Historically, this just hasn't been a thing people do- if you wanted a pet, you would go to the store and buy one. 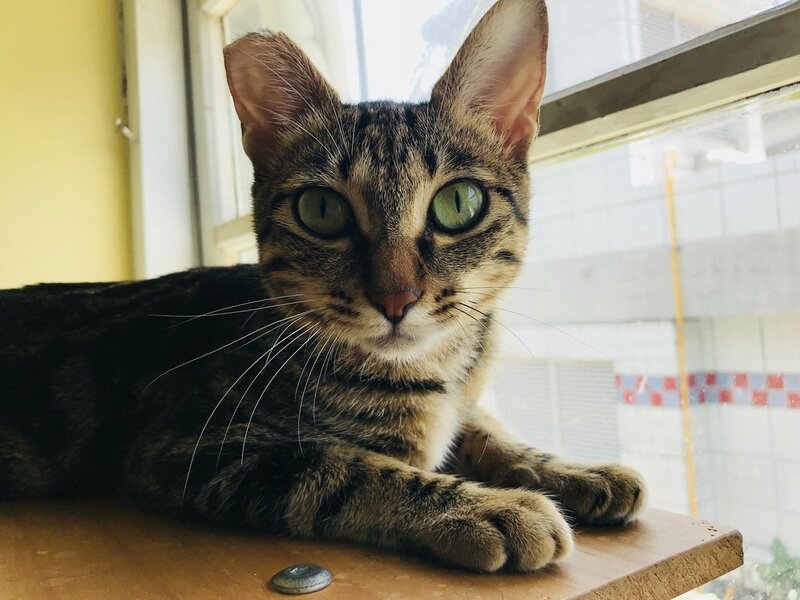 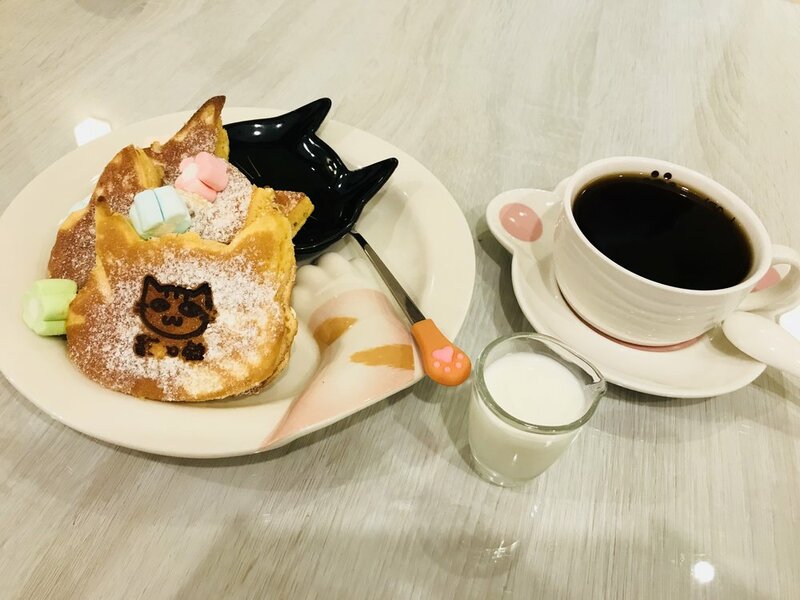 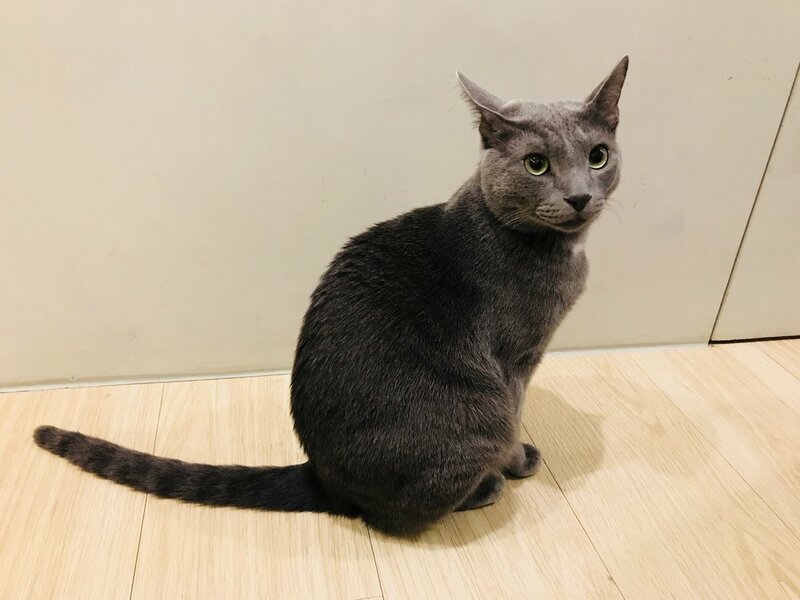 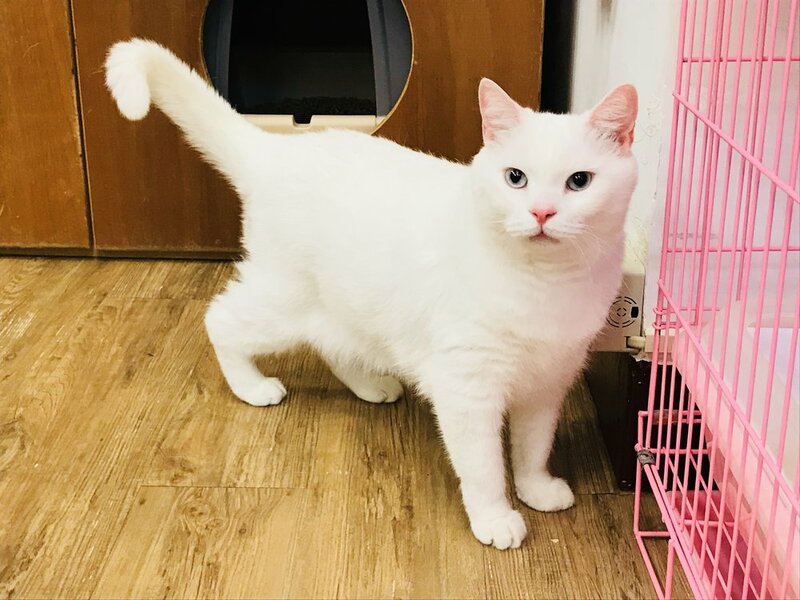 However, I was pleasantly surprised to discover several cat cafes featuring adoption throughout Taiwan as part of my quest to visit every cat café in the world. 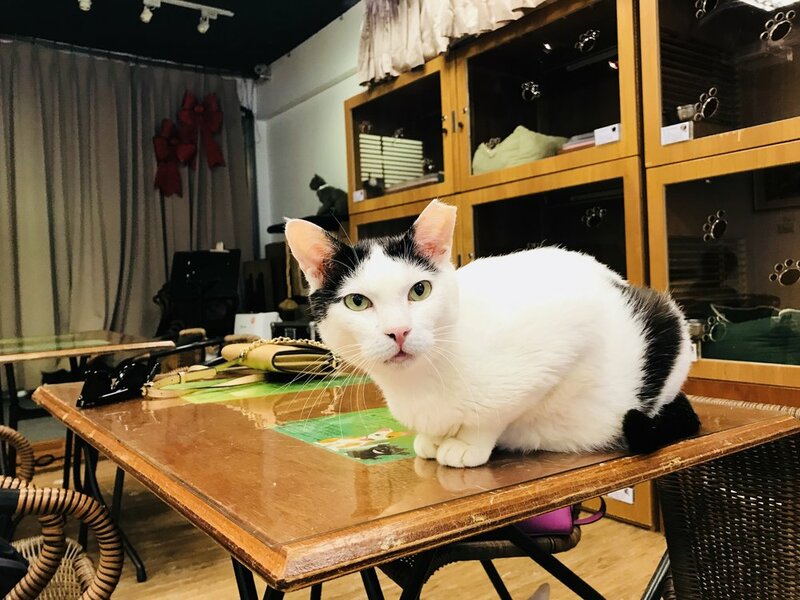 However, the owners are also wary of abandonment (unfortunately, a common problem in Taiwan) and have stringent requirements for prospective adopters, such as spending time with the animal at the café, participating in an interview and home visit, paying for medical treatment, vaccines and microchip, plus signing an agreement promising they will not desert their pet. 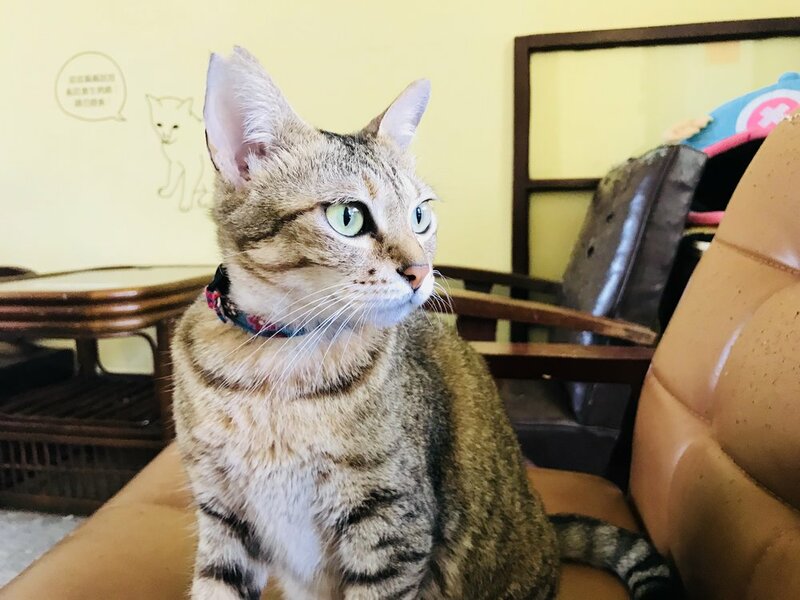 The Neighbor’s Cat is the alter ego of Paula LaBine, an itinerant cat lover who writes about cat cafes, cat travel and rescue/adoption. 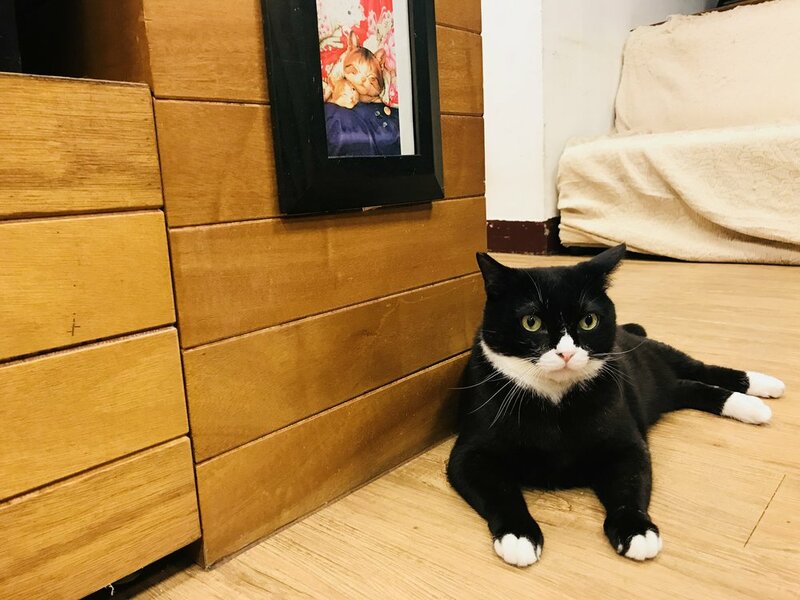 She is visiting every cat café in the world, 196 in 28 countries so far! 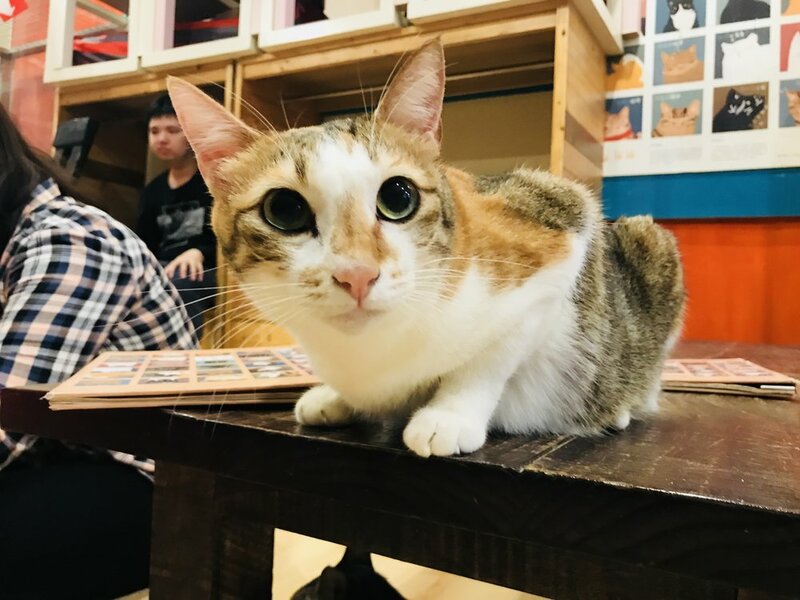 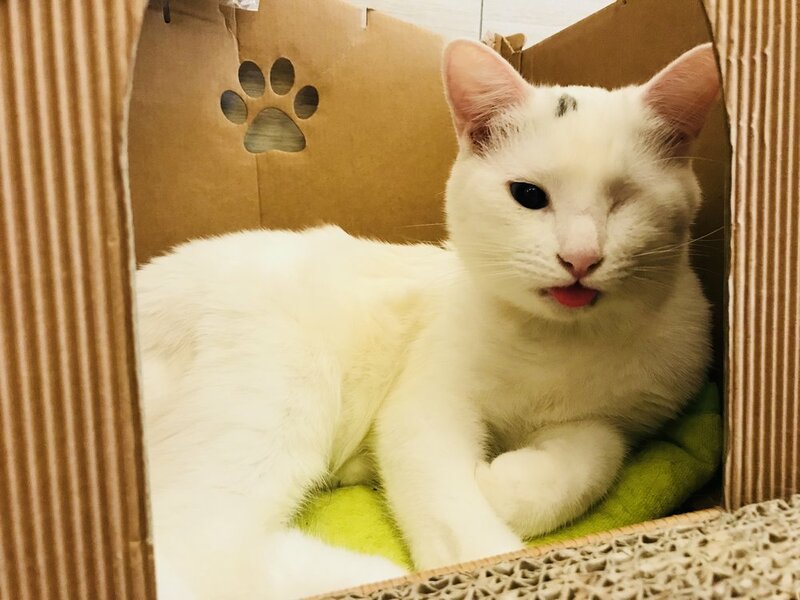 Find her at theneighborscat.com or on Facebook/Twitter @catcafeviews.